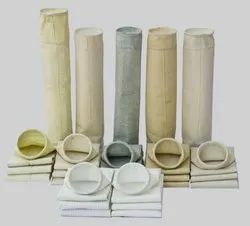 We are one of the renowned manufacturers, wholesalers, retailers, and suppliers of fine quality Industrial Filter and Elements. 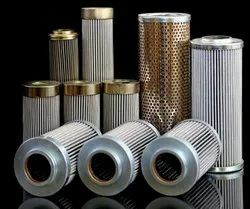 In our wide range of products, we are offering Oil Filter, Ceiling Filter and Coolant Filter. 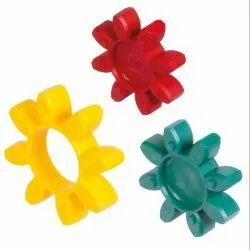 Offered products are widely used in various industrial applications due to their safe and easy use. 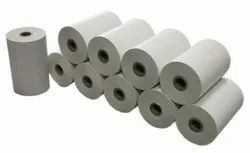 Our product range includes a wide range of pleated filter bag. 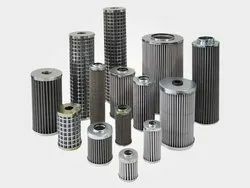 Offering you a complete choice of products which include hydraulic oil filter. 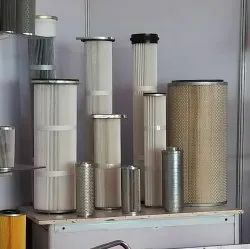 Prominent & Leading Manufacturer from Pune, we offer wire mesh filter. 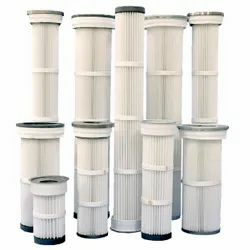 Providing you the best range of suction air filter with effective & timely delivery. 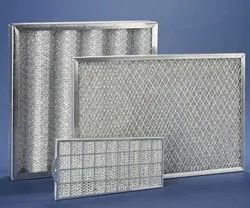 Leading Manufacturer of air conditioner filter from Pune. 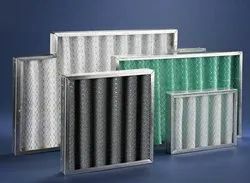 Providing you the best range of metallic air filter with effective & timely delivery. 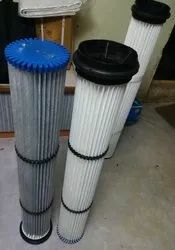 We are a leading Manufacturer of cement silo dust collector filter from Pune, India.